Love is a fairytale. That is what Alex & Paulina felt their love story was like. For this NYC Engagement, we set out to create that kind of feeling with this shoot, which we photographer in Central Park in NYC. 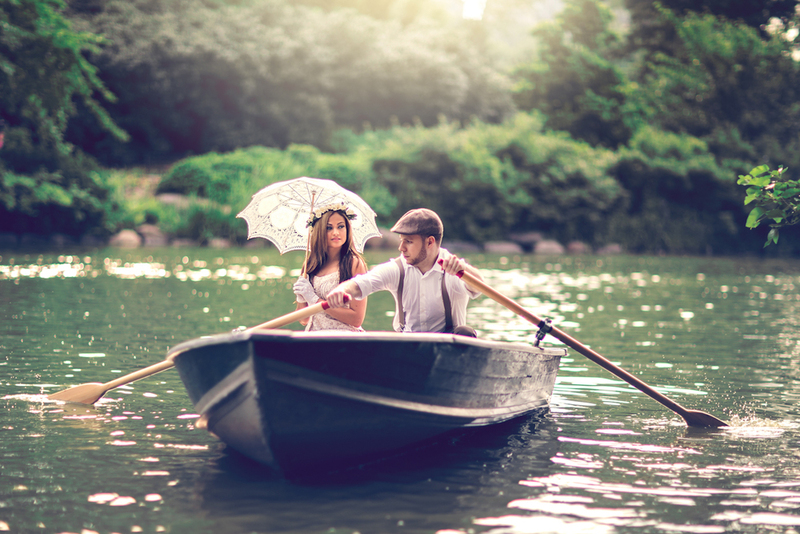 Even though the lake in Central Park was full of other boats (as is typical in one of the most popular spots in NYC), careful framing and composition of the photographs created a feeling that Alex and Paulina were completely alone. I think this, in fact, is closer to the reality - when you are sharing a moment with the one you love, you do not notice everyone around you. 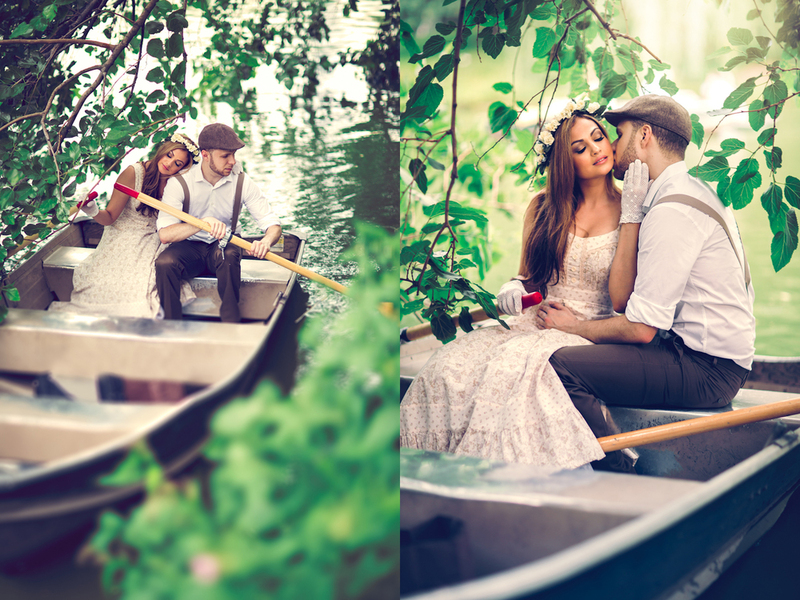 New York City Wedding Photography does not have to be completely urban. 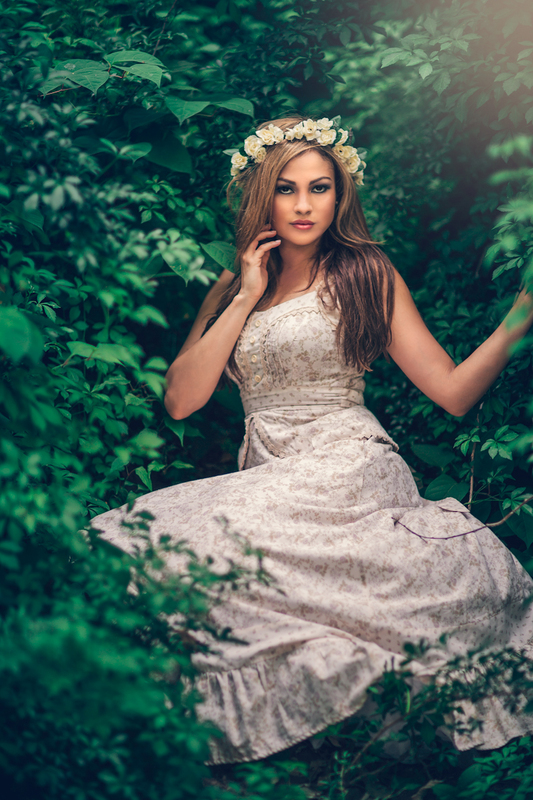 There are many beautiful places in NYC and Brooklyn for NYC Wedding Photography and Brooklyn Wedding Photography that take you away from the busy city. The key is not only finding them, but capturing the photographs in a way that create intimacy and tell the story of the couple. 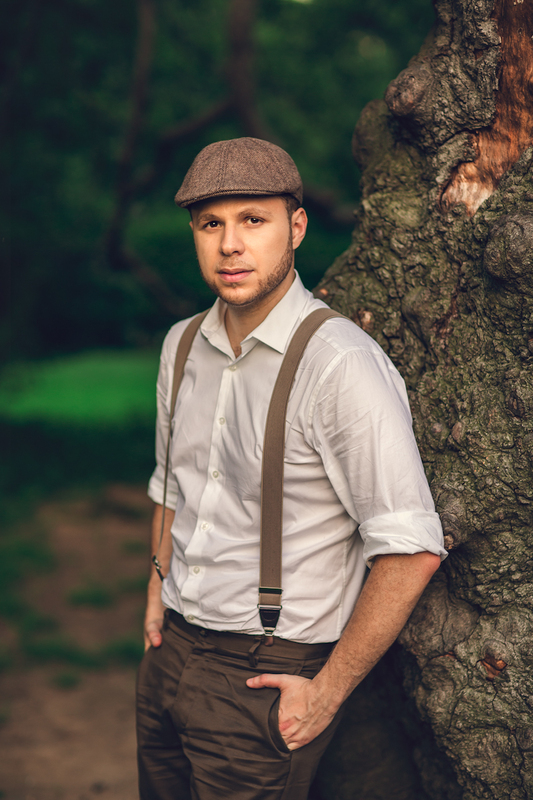 Brooklyn Wedding Photographer Boris Zaretsky specializes in Brooklyn wedding photography and Brooklyn engagement photography, as well as NYC Wedding Photography throughout the area.